Shah Rukh Khan recalled how he used to play hockey as a centre forward in his school and college days. The Hockey World Cup 2018 got underway with the opening ceremony at the Kalinga Stadium in Bhubaneswar on Tuesday. 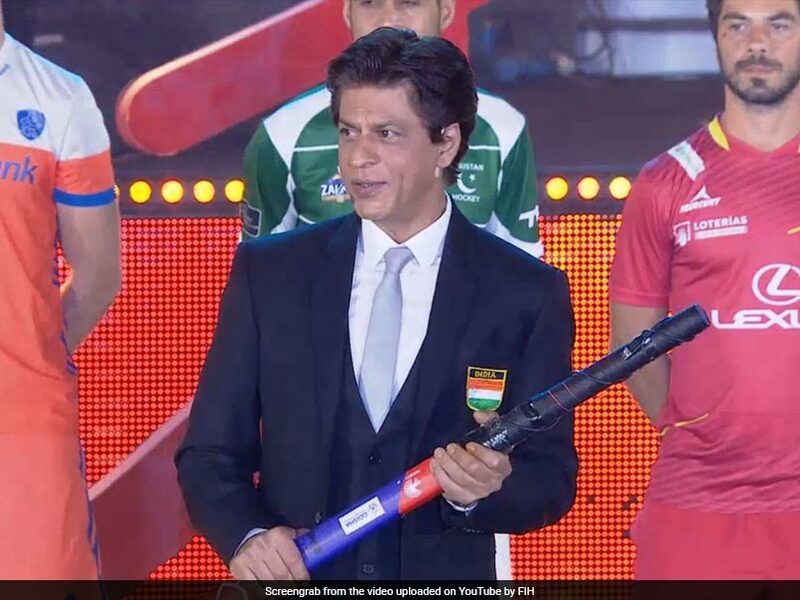 And apart from the captains of the 16 participating nations, there was one name that charmed every member in the audience -- Bollywood superstar Shah Rukh Khan. Shah Rukh, who once played a hockey coach in the 2007 Bollywood flick, Chak De! India, recalled his days playing the sport. "I did play a little bit of hockey in school and college. 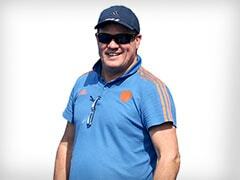 I used to play as a centre forward, and right opposite me was obviously a goalkeeper," he said. Khan, keeping his promise with fans that he would be present at the opening ceremony, had some words of motivation for the audience and the 16 captains. "This is the most important tournament of the world. Because it is our sport, it is our hockey and there is no more special game than field hockey. And what sets it apart is that it is an amalgamation of a lot of emotions, thought and lots and lots of action. It involves guile, strength and stamina. It is a sport that involves artistry. Players are not mere players, they are artists," he said. In October, Hockey player Manpreet Singh had asked Shah Rukh Khan via Twitter if he would be a part of the hockey tournament and if the actor would support them. SRK had replied saying he would jump at the opportunity. "I wish you and our team the best. Hockey is the pride of India. We will cheer Chak De India! Thank you for thinking of me. #HeartBeatsForHockey." At the Hockey World Cup 2018, India will look forward to winning their second world title under Manpreet Singh's charge, having won the coveted title only in 1975, under the captaincy of Ajit Pal Singh. 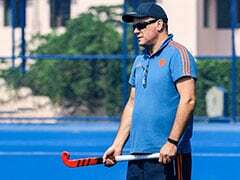 India, who are ranked fifth in the world, have shown massive signs of improvement, which is why there's in hockey fans yet again. 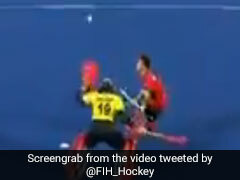 In the recent past, India reached the final of the Champions Trophy where they lost to hockey powerhouses Australia 3-1 in a shoot-off after both teams were locked at 1-1 in regulation time. If India have to break their World Cup jinx, they will have to get the better of the likes of two-time defending champions Australia, the Netherlands, Germany and Olympic champions Argentina.